Referral programs are known to be the next big thing to acquire customers. A lot of people are investing into referral marketing because it has been proven to be the most effective marketing strategy that won’t even cause you so much. It focuses on the way and the means that you already have to make your brand have more meaning and grow it at the same time. 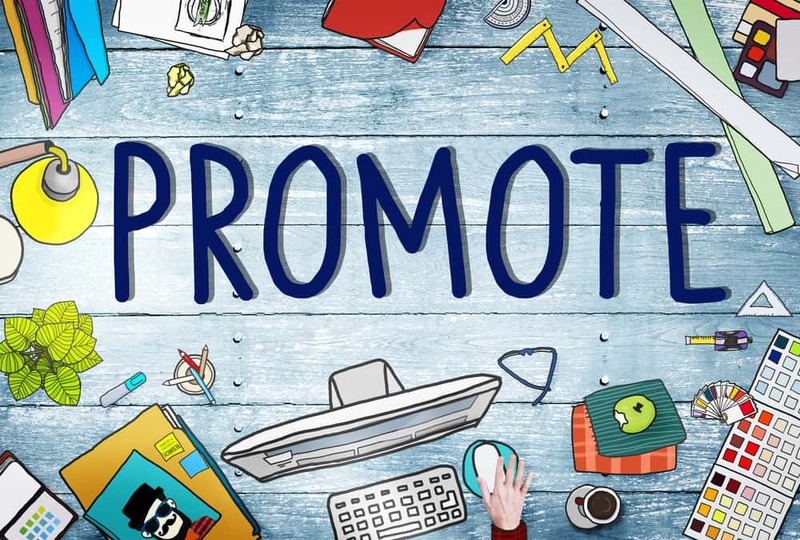 Because most people have invested into promoting a referral program but don’t know how to promote it, here are 7 ways to promote it. Happy customers naturally are more likely to refer your services or products to your friends if you have a referral software that would make them see their commissions and make it easy for them to promote you. Also, when they buy from you, this becomes the first sign that your offer sticks to them. Customer retention and loyalty are two keys to essentially growing your business. To get your customers into your referral program, you can set up an automated email, and add them in your retargeting flow. Relevance is the key to these two. If you are running your eCommerce store, there’s a big chance that you would be able to use your marketing automation tool. This would allow you to build your automated flows that may include the dynamic content which would be according to your customers purchase history. You can also add one of the products your customers visited before but did not purchase, as an incentive they could get from signing up to your referral program and getting their very first successful referral. You have to know when the right moment to trigger your campaign is. The very best time would be when your customer experiences their “WOW” moment. This is usually when they complete their purchase and when they receive their orders. That’s two chances already! Aside from your existing customers, you can use retargeting as a method to capture email addresses of people who have visited your store and left without purchasing. You have to keep in mind that the same principles apply to automated email campaigns; timing and relevance. For example you have diaper store, people would come back to buy and that would turn into recurring purchases. You can use the data you get from these people to know how often people buy their diapers and use it to trigger campaigns for retargeting. You can incentivise people to get your referral program and exchange it for discount on other products you offer. While it’s no discussion that being discovered organically is so much better, those people who pay for advertising dont have good return of investments that should change their advertising game. It’s simple like this, when you put an ad, it instantly gets you in the first page of the search engines which brings you more traffic instantly. When you make sure you treat your message and targeting with care, the right persons would land on your landing page. Viral coefficient is when is when you pay for a single user and bring in two or three. That is also the only way you could lower your CPA through paid ads. We’re not going to talk about how to use Google Adwords because that would take very long but bare in mind that you need to be careful with long tail keyword researching and make sure everything is clear. Try to make sure that your message remains to be consistent with your landing page content that your visitors would get to. This would increase your chances of creating greater conversion rates in the future. 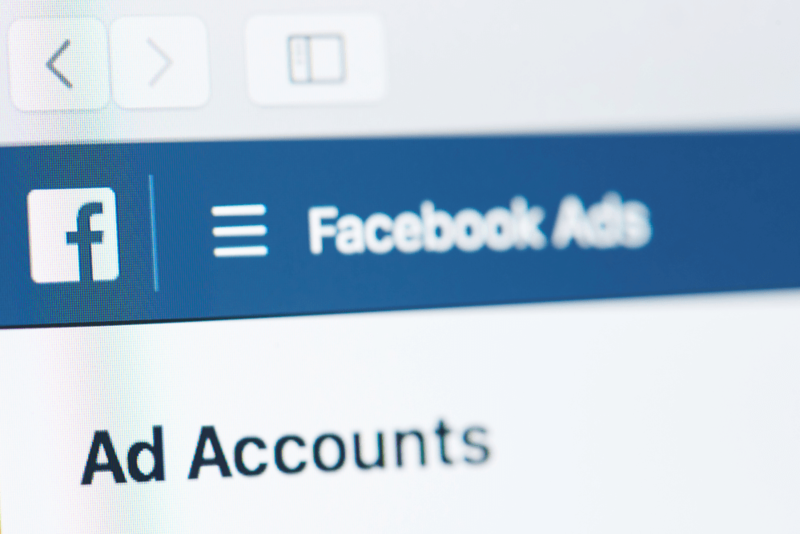 Facebook is one of the personal data monsters in the industry that provides us the ability to target paid campaigns. Since retargeting has already been tackled above, this is the time to create ads and audiences that would help you get new users. The cool trick here is to insert Facebook and email addresses of your customers and use it to create an audience that lookalike. This makes sure that your ad would remain to be served to the people who share the same interest with the customers you already have. This means that you have an opportunity with your FB friends. This audience would really have an intention in engaging with your posts but it’s still highly advised that you use extra layering so your audience. Newsletters- email list is important because you can use it to send content related to your store. Newsletters should be interested and blasting generic ones won’t do anything for your business. You have to make time to segment your list based on your customers action and make something related for each segment. When you have the right segment, you get to promote more effectively through newsletters. Social Media-if you use social media for your business right, you are avoiding spam. People like this because they like reacting and interacting to get great content. Getting the chance to achieve high engagement on posts that are organic makes sure you get to promote your referral program. There are different posts that are highly engaging, these aims to add another step on your referral programs funnel. You need to be able to capture their email addresses, there are different ways to do it such as by running your Facebook giveaways and asking people to comment and like then leading them into a landing page where their giveaway awaits them. This strategy hits two birds with a single stone. You get to give your customers the chance to engage with you, and also get their email address. From there you can use all the other marketing channels to connect those people towards your referral program. Content Marketing-Just like social media, content marketing is not really about the direct way of promoting your referral program. Instead of using content to promote your referral program, you could reach out to other content creators relevant to your niche and ask them to promote your referral program. If you use your content to bring people to your store, you can also use widgets and special messages. Digital is definitely dominating but people still exists in the material world. People still likes to read books, and touch things. Offline practices also boosts your referral program and it is something not many people do. If your store is related to B2B then there’s a high chance to attend events. Instead of giving business cards, you can instead give them scannable cards that directs to your referral campaign. This goes for stickers and flyers with QR codes. If you want your referral to work, you would need to make sure that everyone is aware of that. Referrals became popular in the last 5 years that many people don’t just know about their usage but also search for them when they get into a website. It’s a shame not to have a menu item or a section dedicated on your website, this can spark the curiosity of your visitor and increase your chance of turning them into advocates. You can also put a top bar on your site which contains info about the program and change the copy every two weeks so you can A/B test whatever works best. I could not stress enough how important it is to have a clear message. When you make use of copywriting that you want to make sure converts, you have to make sure that there’s a clear message and emotional triggers. You have to make sure that it is easy for people to understand what they have so you could gain from entering your referral program. Everybody understands the value of money, so you could test whether discounts would be in percentage or dollars to know which works best for your business. Emotional triggers are the words that makes it more personalized such as the words free, you, because, instantly, new. When your program goes live, you would need to deal with 3 types of referrers such as the neutral, the plain referrers, and the ambassadors. Ambassadors are the people who completed your referral goals more than once. Referrers are those who have shared your referral code but haven’t really reached any referral goal. Neutrals are the people who have entered your program but has never really shared it to their friends and family. The goal is to turn the neutral ones into plain referrers and then into ambassadors. Just having a referral isn’t enough to make a difference, this doesn’t work like magic. It doesn’t bring in any money unless you work to make it work. You should be ready to test, to optimize, to give out rewards, and to engage with people. Unless you do this, the results would be mediocre, and we don’t want that. 6 Response to "How to Promote Your Referral Program"
The most informative article I have read about this topic so far. Not a waste of time, I’m glad I read it. It’s good to know some tips and strategies, you never know when it could become handy. I’m writing about something similar, I might quote some parts from here. Let me know if that’s something you disagree with. Explained in a very simple way, really great content you have here. © Copyright 1999-. Omnistar Interactive. All Rights Reserved. OSI Affiliate Software - The leader in affiliate tracking software.